The show that shook India is back! 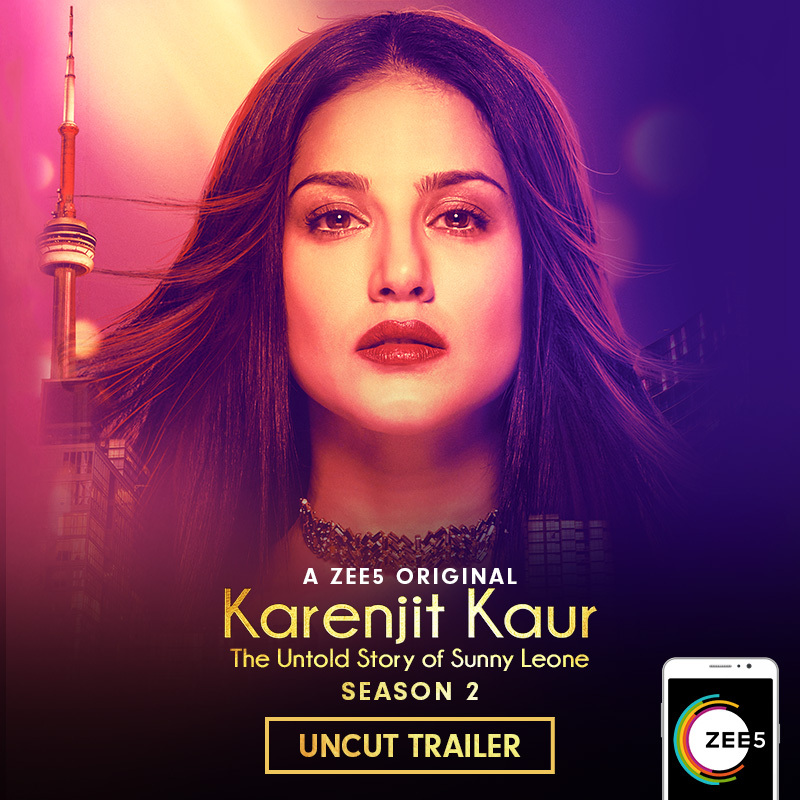 ZEE5 released the trailer for the second season of Sunny Leone's biopic - Karenjit Kaur- The Untold Story of Sunny Leone today. The official trailer captures the next phase of Sunny's life and takes off exactly where the previous one ended; the scene where Sunny meets her future husband. This season will take us through her whirlwind professional and personal journey. Season 2 hints at having new characters too, some more facts about Sunny's life are to be revealed as we go by. Stay tuned, the second season will premiere on 18th September 2018 exclusively on ZEE5.